Barclays Kenya launched the second edition of AFMI 2018 – the Absa Africa Financial Markets Index, revealing performance improvements at a time of economic turmoil on the continent and also the addition of new countries to the index that now tracks twenty African economies. 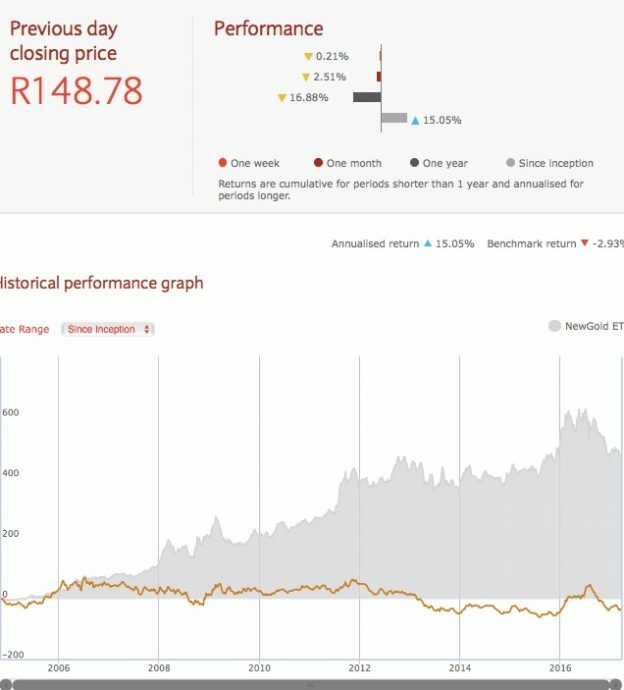 The AFMI 2018 was again topped by South Africa, the most advanced financial market in Africa, followed by Botswana, Kenya, Mauritius and Nigeria. Kenya, Morocco and Seychelles all improved in the rankings while Mauritius and Namibia slipped slightly. Nigeria was credited for improving in its administrative efficiency and tax reforms. Jeremy Awori, Managing Director of Barclays Kenya said that emerging markets were under great pressure with currencies dropping, interest rates rising, political instability, falling commodities etc. 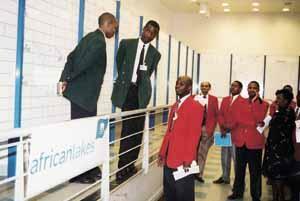 and these highlighted how strong domestic financial markets could be used to cushion African economies from headwinds. He said that while Kenya topped the access to foreign exchange pillar of the index, and had improved in the enforcement of legal agreements, showing it was on a path to be a regional financial hub, there was still need to need to improve capacity of local investors, and grow the diversity of investor products. 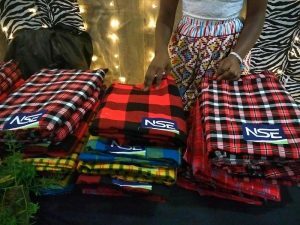 He added that Barclays Kenya was the first institution to list an ETF – an exchange-traded fund at the Nairobi Securities Exchange (NSE) and was also providing thought leadership on international swops and global master repurchase agreements. Guests at the launch included Geoffrey Odundo, CEO of the NSE, and Paul Muthaura, CEO of Kenya’s Capital Markets Authority (CMA). Odundo said that while the 2006-08 IPO era unlocked retail investor capital, there was much more opportunity for investors to get good returns in the secondary markets including through REIT’s and that the NSE was currently piloting on offering derivatives. 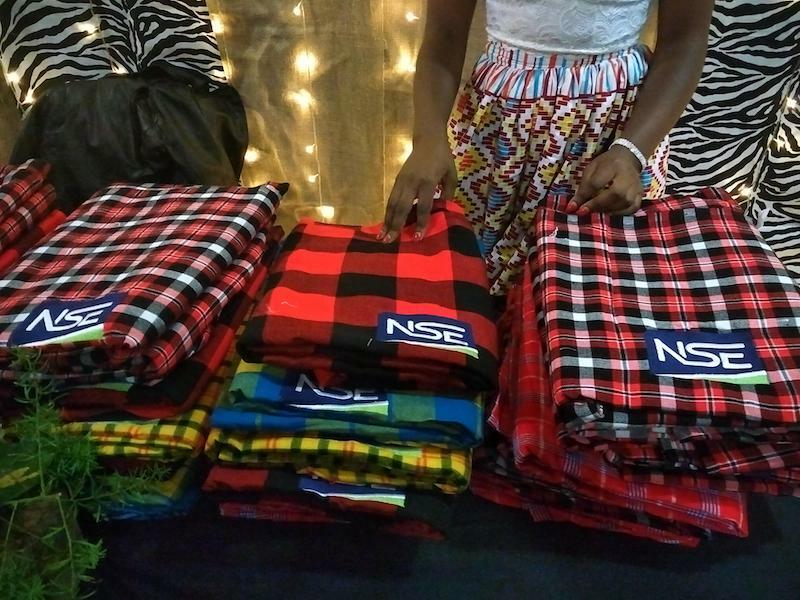 Muthaura spoke of initiatives to connect investors across African investors including a pilot exchange partnership between Kenya and Nigeria, and the African Securities Exchanges Association which was looking to enable trading links between the six largest exchanges on the continent. In East Africa, Uganda was stable (at No. 10) on the index while Rwanda and Tanzania dropped slightly, the former due to discrepancies in the implementation of rules and the latter due to lack of capacity of local investors. Ethiopia was at the tail end of the Index due to not having a security exchange and corporate bond markets, but that is likely to change as the country pursues reforms such as freeing the foreign currency exchange rate and planning for privatization of Ethiopian enterprises. The AFMI 2018 report was done with the Official Monetary and Financial Institutions Forum (OMFIF) and can be downloaded from the Absa site. This entry was posted in ABSA, Barclays, derivative, Ethiopia, Kenya economic growth, NSE investor awareness, South Africa and tagged ABSA, Africa Rising, Barclays on October 25, 2018 by bankelele. The 7th BAFM – Building African Financial Markets seminar was officially opened by Kenya’s Deputy President William Ruto with a joke that it was important that the organizers, who were the African Securities Exchange Association with the Nairobi Securities Exchange go out and clarify the difference “stock exchanges” and “stock theft” which is a big menace in Kenya. He then mentioned that securities exchanges provided assets protection and wealth creation and that some companies that the government had divested from like Kengen, Safaricom, and KCB were now among the leading institutions in Africa. He asked the capital markets to help revive the agricultural sector and urged them to work on a commodities exchange and use block chain to create a ledger for collateral, and that he hoped the summit would redirect shareholders attention to the opportunities that reward vigilant, flexible and innovative investors. One of the highlights of the day was a talk by Terry Adembesa who explained the complex processes and long steps that the Nairobi Securities Exchange has to go through to introduce new products and to persuade companies to list on the exchange. He explained how they had passed regulations to allow derivatives trading and short selling (which they plan to introduce later in 2018 for selected equities_ and to also allow market making by selected firms for stocks and bonds. They had made strides get pension and insurance funds to recognize their new products like Real Estate Investment Trust’s (REIT’s) and lobbied alongside Barclays to get Exchanged Traded Funds as an accepted class of equities that local funds could buy into. They had also lobbied the Kenya Revenue Authority to waive taxes on development REIT’s. He added that African exchanges like Kenya’s have low volumes compared to Johannesburg and Mauritius; they mainly trade equities, with low participation from local investors (Trading at the Nairobi Exchange is 35% by local investors compared to 100% in many Asian markets) and later this meshed well with a nice presentation on the African Financial Markets Index by George Asante of Barclays Africa. It was a nice illustration of the maturity levels of stock exchanges in 17 countries that constitute 60% of GDP of Africa, with a startling finding that there was a significant cost borne by African countries by them not having effective capital markets. Sallianne Taylor explained how Bloomberg collects data and showcases African companies and exchanges to the wider world, facilitating financial leaders and exchanges to meet investors and financial journalists, while Nora Owako traced the evolution of Safaricom’s M-Pesa which has changed over the years to match the needs of consumers and now encompasses international remittances, savings, loans, utility payments, and merchant finance. Another striking revelation was by David Waithaka of Cellulant during one of the afternoon panels on fintech as an enabler. The company, which was founded in Kenya, had run a platform in Nigeria that had connected 15 million farmers to 6,000 agro-dealers for farmers to get inputs and with commercial banks providing bridging finance to agro-dealers as they awaited reimbursements from the government. The program had a redemption rate of 59% and through it, farmer incomes improved from $700 to $1,800. It was later extended to rice and saw $2.4 million worth of commodity trades in two months. It is being rolled out in Liberia and event participants asked” Why not Kenya?”! One of the shocks of the first day of the BAFM was from Joseph Tegbe of KPMG Nigeria who gave a talk on cybersecurity and warned that there was a real possibility that countries could use cyber attacks to target and destabilize the stock exchanges of other countries. Day one of the 7th BAFM – Building African Financial Markets seminar was held at the Villa Rosa Kempinski Hotel in Nairobi Kenya on April 19, 2018. 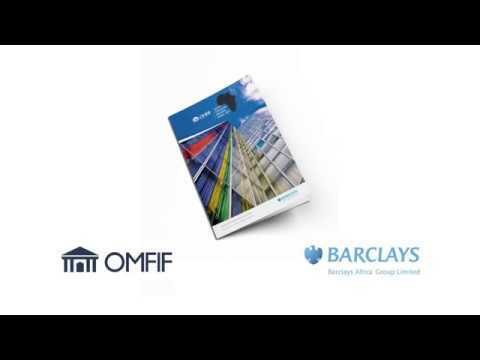 This entry was posted in Barclays, CMA Kenya, derivative, Investing in Kenya, Nairobi Stock Exchange, NSE investor awareness and tagged Africa Rising, BAFM on April 24, 2018 by bankelele.